The American Civil War's vast Western Theater witnessed enormously important military campaigning during the period 1861 - 1863. This book, the third in a four-volume series, examines the geographical, logistical and strategic factors that shaped fighting in this theater, as well as assessing officers who played key roles . It covers the story of Ulysses S Grant's important capture of rebel positions before marching south to win the battle of Shiloh, as well as that of Albert Sidney Johnston, the pride of the Confederacy. 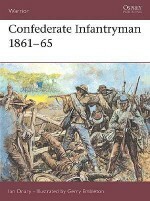 Finally, it details the dramatic events of the siege of Vicksburg, the Confederates final fortress. 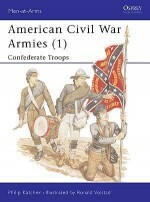 Stephen D. Engle is professor of history at Florida Atlantic University. 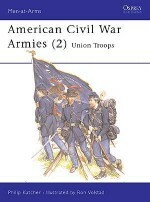 He is the author of many books and articles on the Civil War, particularly the war in the western theater, including biographies of German-American Franz Sigel (Yankee Dutchman, 1993, reprint 1999) and Union General Don Carlos Buell (Most Promising of All, 1999). 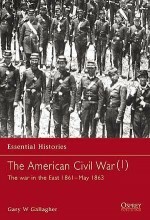 His forthcoming work, Struggle for the Heartland, a volume in the "Great Campaigns of the Civil War," focuses on the early phase of the Civil War in the West. He has lectured both in the United States and in Germany and is currently engaged in research for a book on Lincoln and the War Governors.